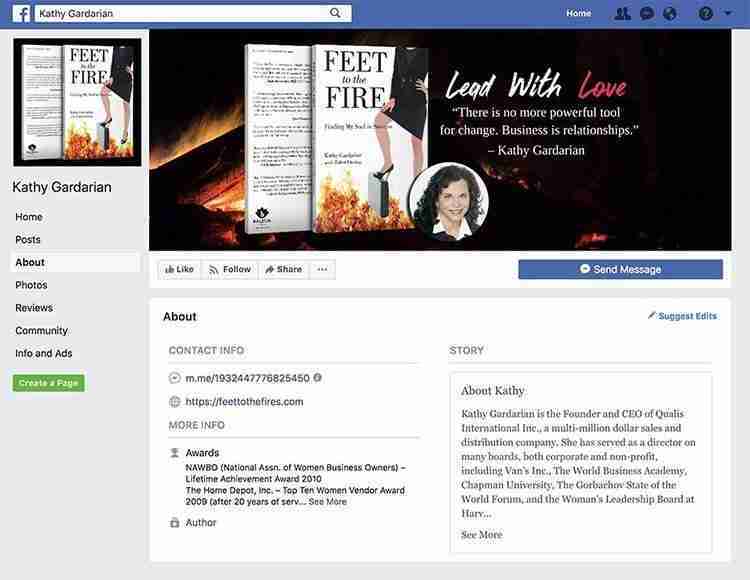 Kathy Gardarian’s transformational memoir speaks to finding her soul while climbing the corporate ladder. 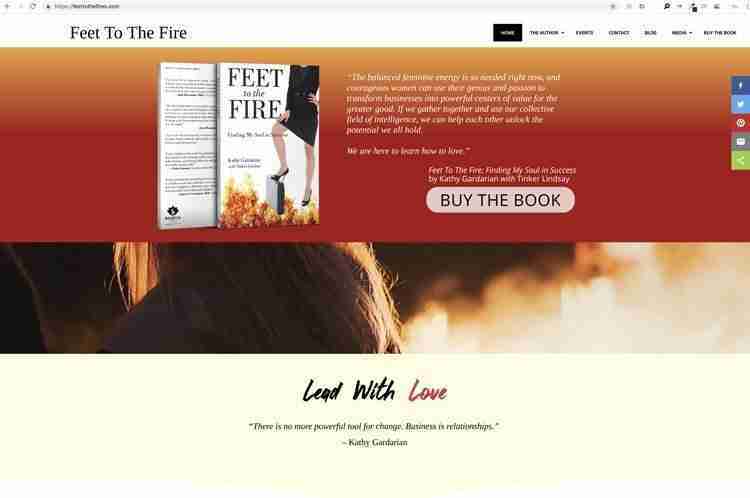 Crazy Good Marketing produced a bold website that illustrates her passion and self-awareness. A social media campaign was launched in tandem with the book.